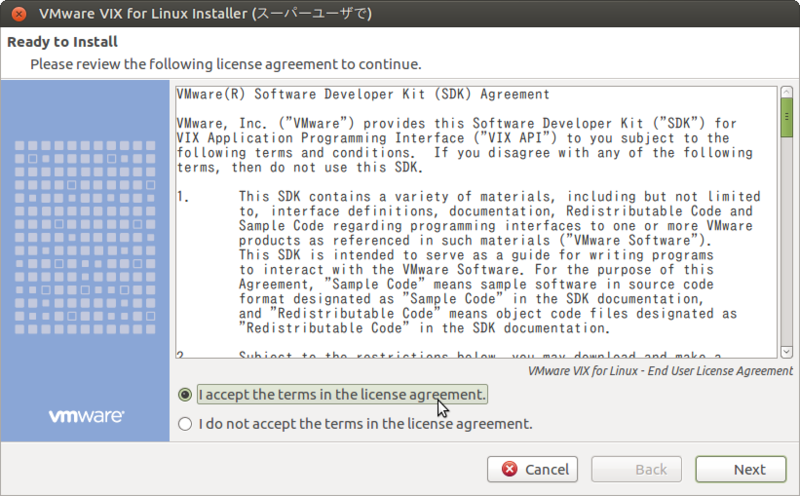 * Neither 'vmware-vdiskmanager', nor 'qemu-img' found in path. One of these is required to configure disks for VMware Player. ==> vmware-iso: ISO download failed. Build 'vmware-iso' errored: ISO download failed. 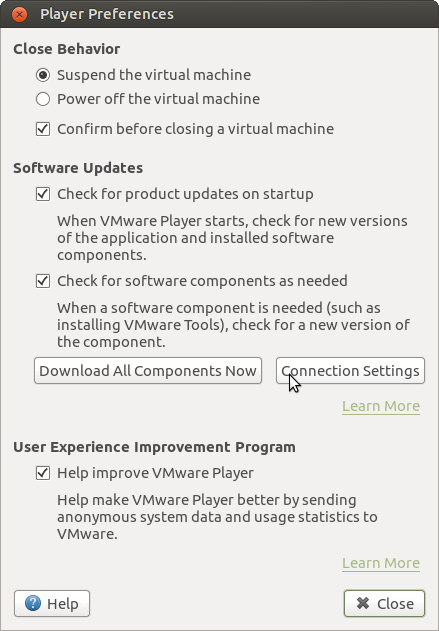 --> vmware-iso: ISO download failed. 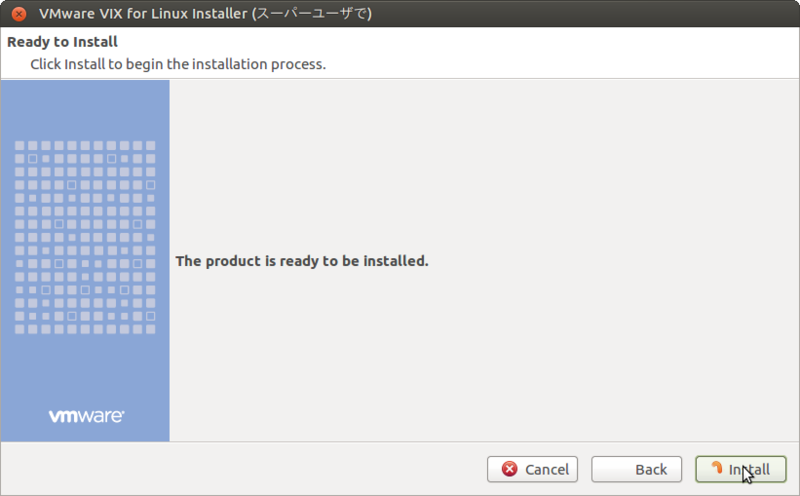 --> virtualbox-iso: 'virtualbox' provider box: box/virtualbox/eval-win2012r2-standard-nocm-1.0.4. 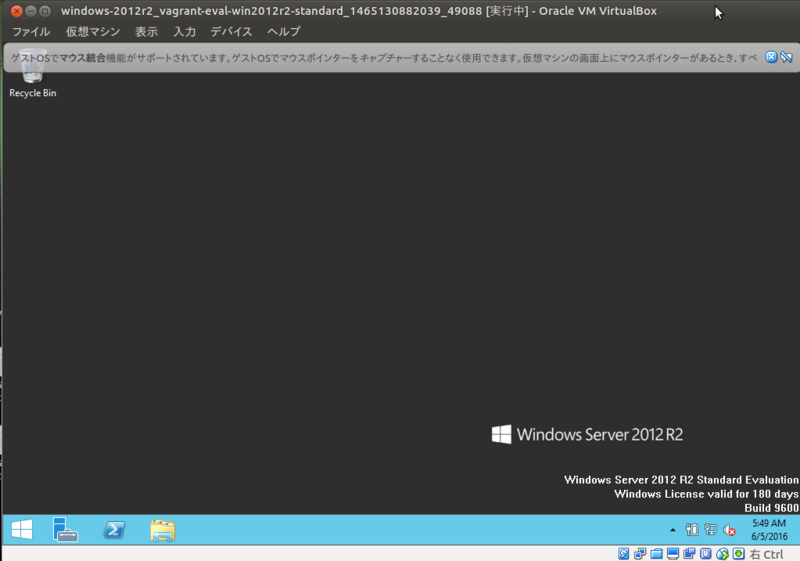 ==> vagrant-eval-win2012r2-standard: Machine booted and ready!